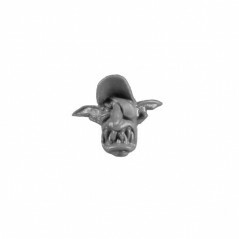 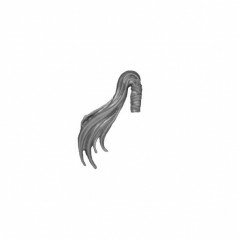 Head There are 57 products. 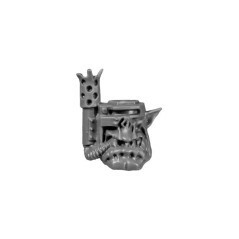 Head A1 for Orks Stormboyz. 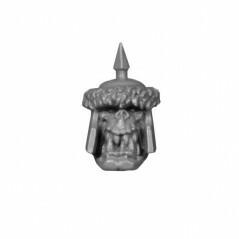 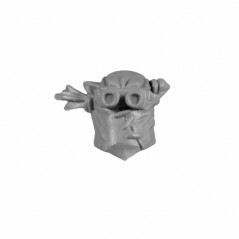 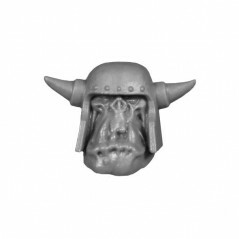 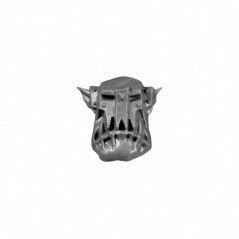 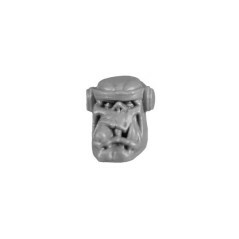 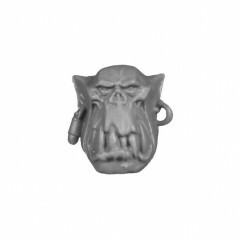 Head A2 for Orks Stormboyz. 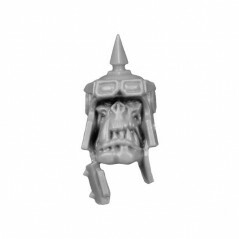 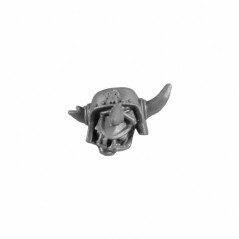 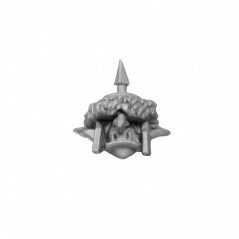 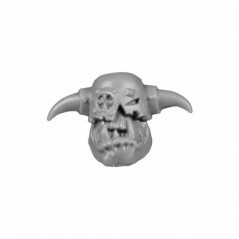 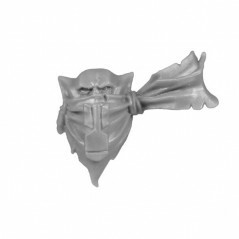 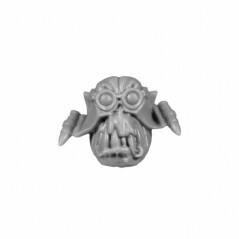 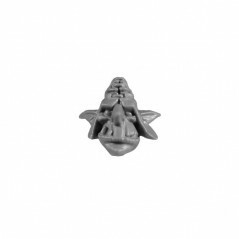 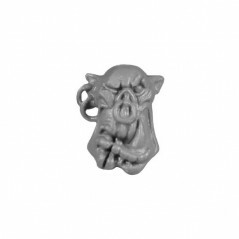 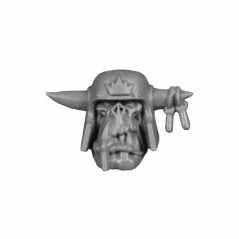 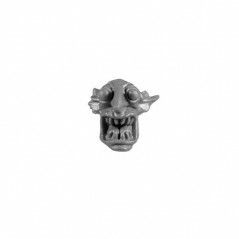 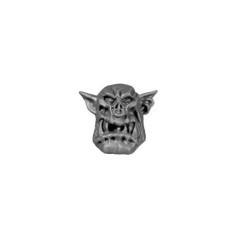 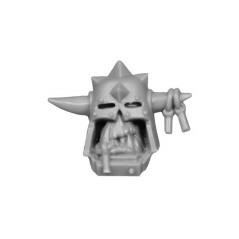 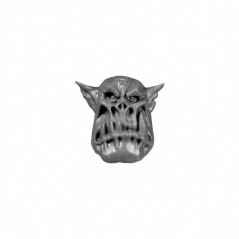 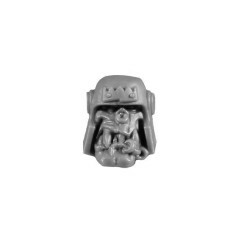 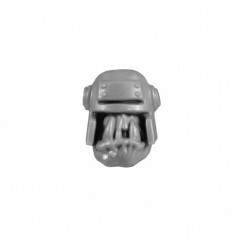 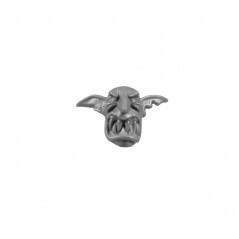 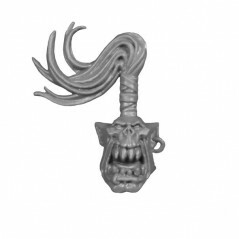 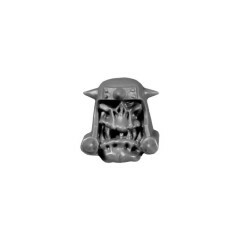 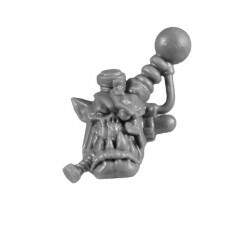 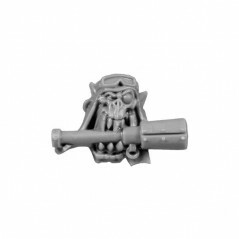 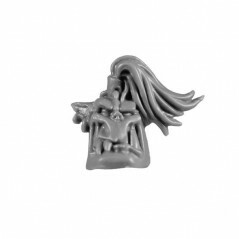 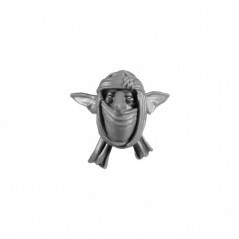 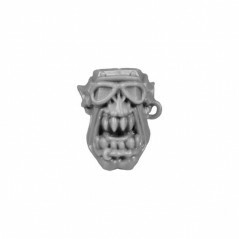 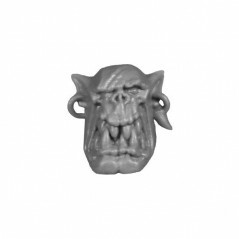 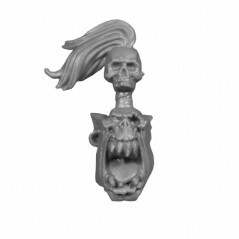 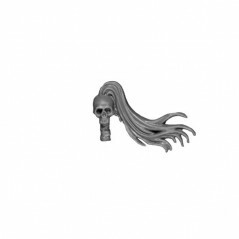 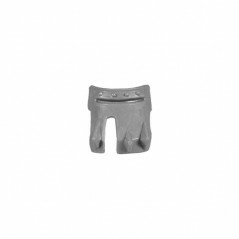 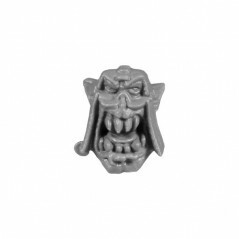 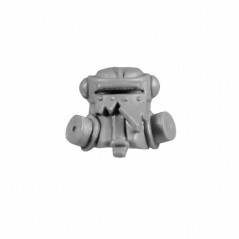 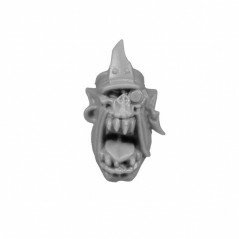 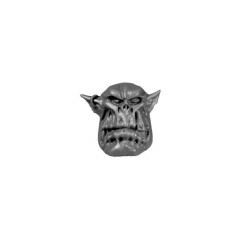 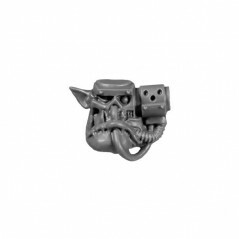 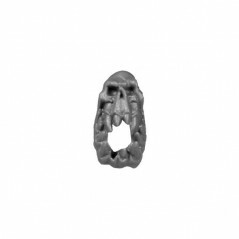 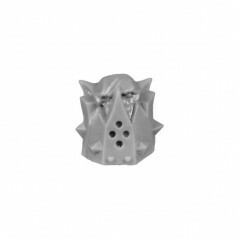 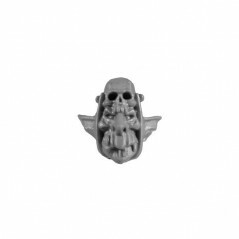 Head S for Orks Stormboyz. 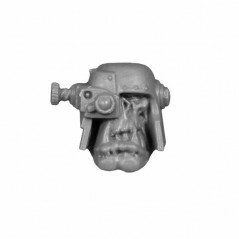 Head T for Orks Stormboyz. 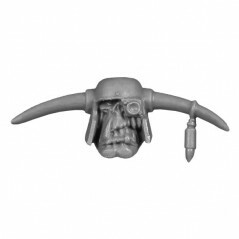 Head U for Orks Stormboyz. 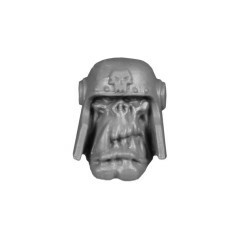 Head V for Orks Stormboyz. 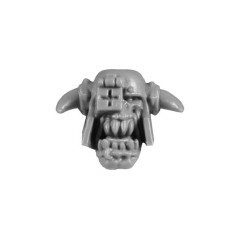 Head W for Orks Stormboyz. 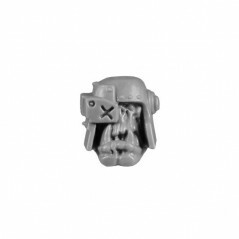 Head X for Orks Stormboyz. 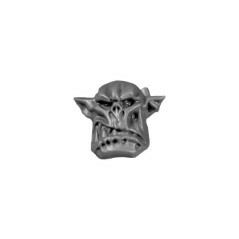 Head Y for Orks Stormboyz. 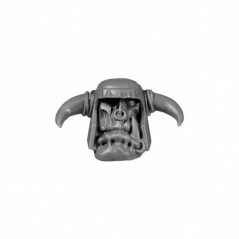 Head Z for Orks Stormboyz.